Greco was one of the earliest “lawsuit” guitar makers in Japan. Although they originally made their own designs they started making Fender and Gibson replicas in the early 1970’s. This was expanded to include Rickenbacker, Gretsch and Ibanez and other brands. 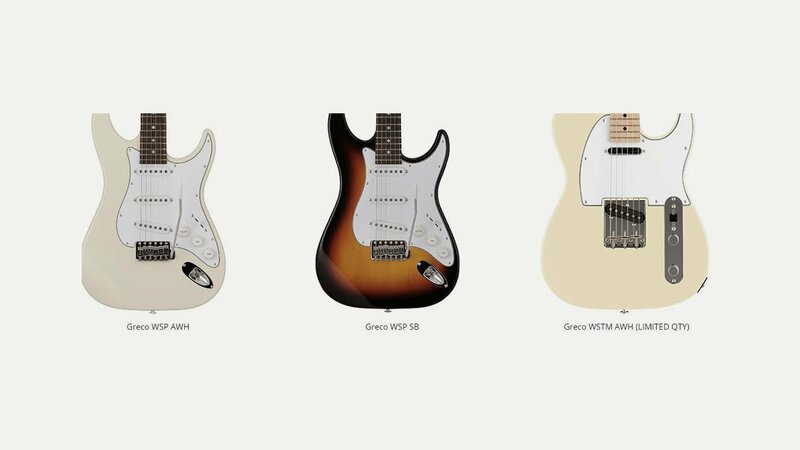 In 1981, due to growth in demand they passed the Stratocaster Division to Fender Japan. Today their ‘original’ replicas are sought after and collectible, but they continue to make guitars under the umbrella of the Zematis company.